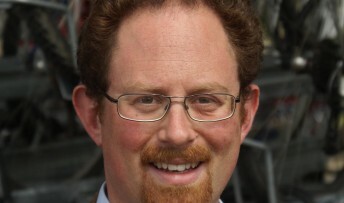 Cambridge MP Julian Huppert will fall in with members of the city’s Territorial Army next month when he marks the retirement of an officer who has served for 39 years. Julian has been invited to present Warrant Officer Stuart Smart, 61, with a certificate commemorating his time in the TA. During the last 18 years, Mr Smart has served as Shooting officer for the Cambridge University Officer Training Corps and four years ago was deployed on a successful operational tour to Iraq. The UOTC trains officer cadets from Cambridge University, Anglia Ruskin University and the University of East Anglia in Norwich, teaching them basic military skills. The presentation will take place at 11am on February 18 at the Cambridge UOTC headquarters in Coldham’s Lane. Julian said: “I am delighted to be given the honour of making this presentation to such a distinguished officer. “During his TA career, Mr Smart will have inspired many young men and women, not only giving them a chance to find out about Army life but also helping them to learn leadership and management skills which will stand them in good stead in the job market.